Now before you get your hopes up, this isn’t going to be a review of Kingdom Hearts III. 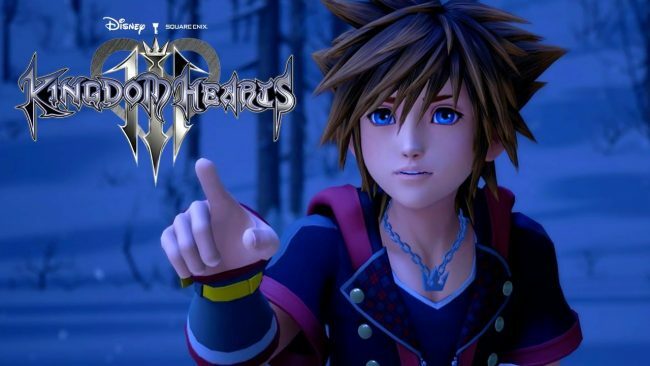 In fact, as of this moment, I don’t actually have any plans to play Kingdom Hearts III at all. Before you may assume I am just going to rag on the convoluted story line for this long running franchise, bear in mind it’s but one of many reasons this game isn’t a “must play” for me. Okay, so yes. One of the biggest reasons is the narrative that’s been spun up online in the lead up to this game’s release. One that is being overblown, but is not without some significant sized grain of truth at its core. In terms of the franchise’s overaching story; it actually really is the inscrutable mess that so many YouTubers want you to believe it is. In theory, I’d need to make the effort to understand it all if I wanted to get the most out of Kingdom Hearts III.